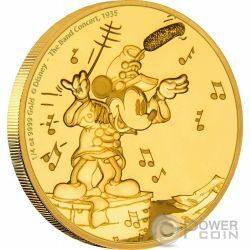 The reverse of the coin features a classic image of Mickey the bandleader, conducting his orchestra in “The Band Concert”. The coin has a beautiful engraved background in Gold, with many symbols of music, many musical notes. 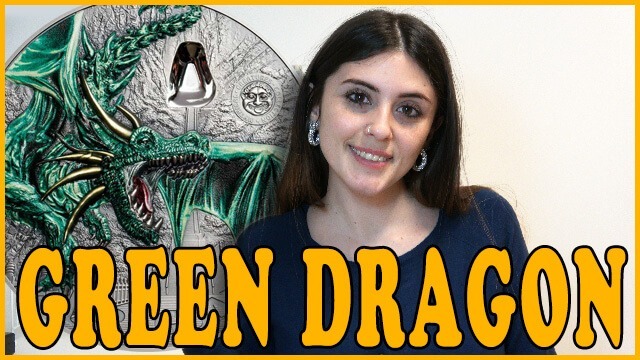 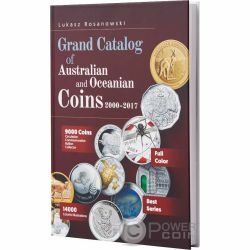 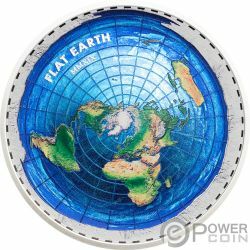 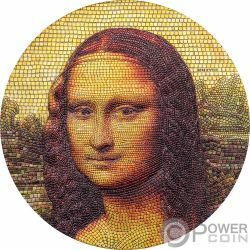 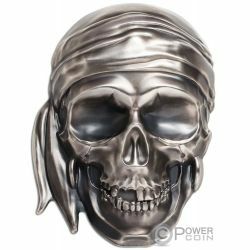 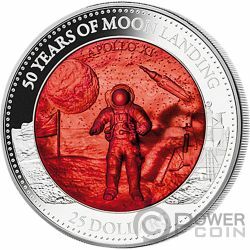 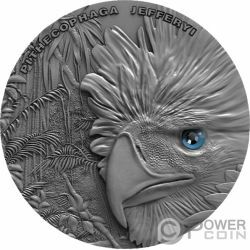 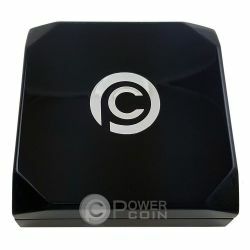 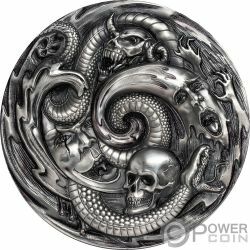 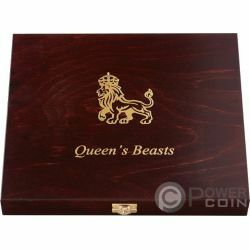 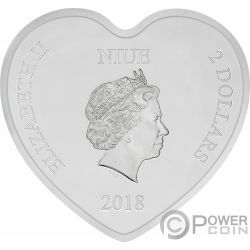 The coin is presented in an attractive themed packaging. 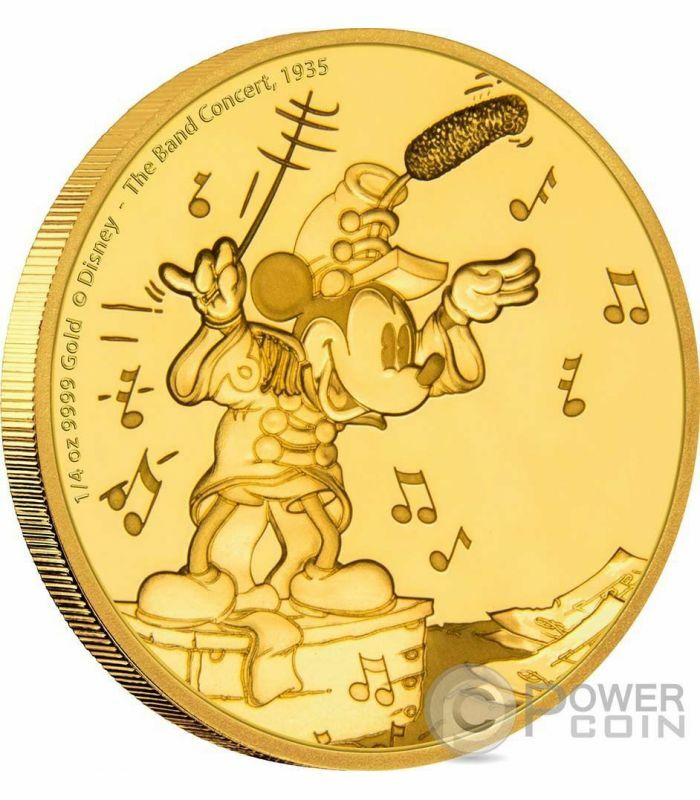 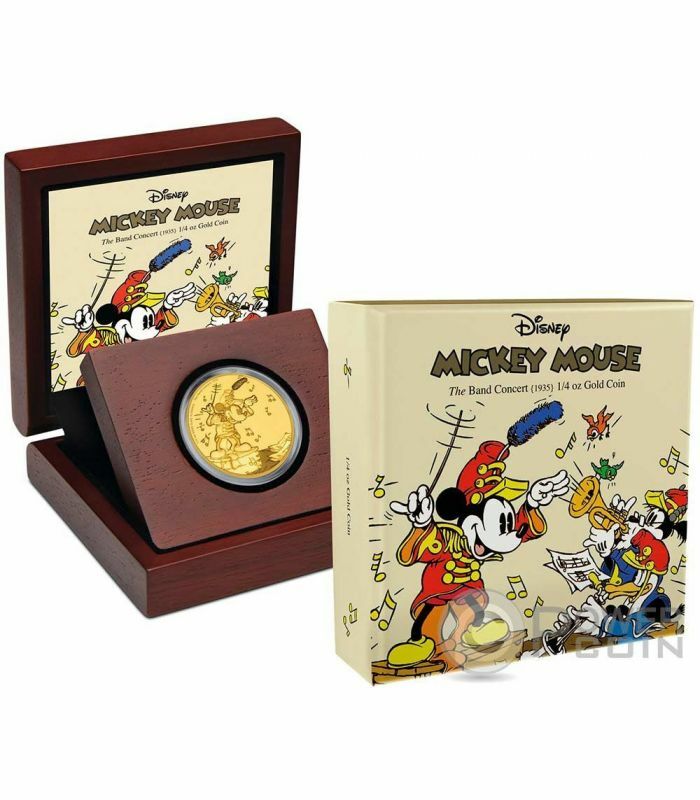 On the right side of the coin, the inscriptions: “Disney” , “The Band Concert” – the name of the coin and “1/4 Oz 999 Gold” – the weight and the fineness of Gold. 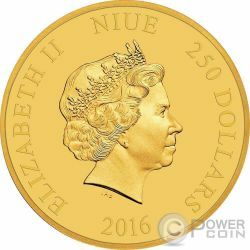 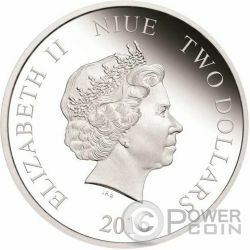 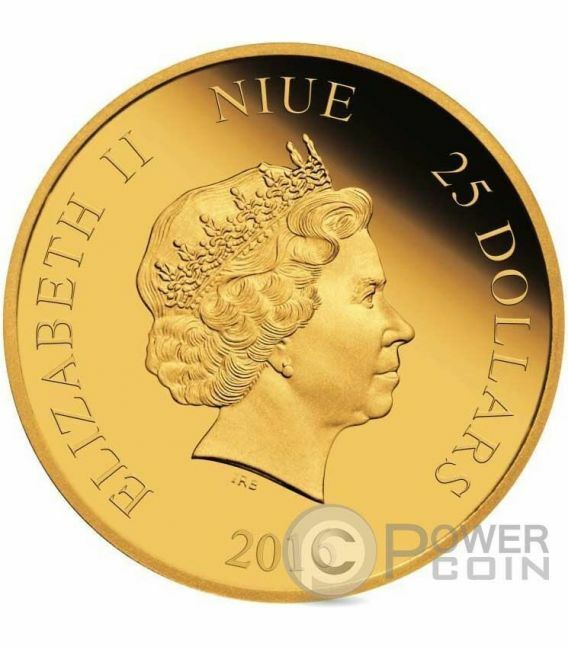 The coin's obverse features the effigy of Her Majesty Queen Elizabeth II, the face value: “25 Dollars”, the issue year: “2016” and the issue country: “Niue”.